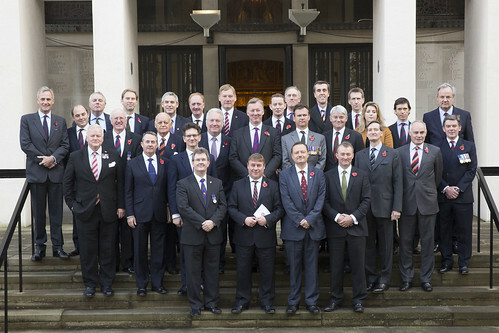 Former RAF Officer Jason joined around 30 other MPs, all of whom had either served or continue to serve in our Armed Forces, to take part in an act of Remembrance at the Guards Chapel in London’s Wellington Barracks. The MPs paid their respects to the fallen of the two World Wars and conflicts since. Jason will be attending local services across his Colne Valley constituency on both Remembrance Sunday and Armistice Day on Tuesday.